Don't forget to give your mama a tight hug after reading this! We've officially started May! This month not only signifies the final stretch of summer (boo-hoo), it's also the time to celebrate the most important woman in our lives: our moms! 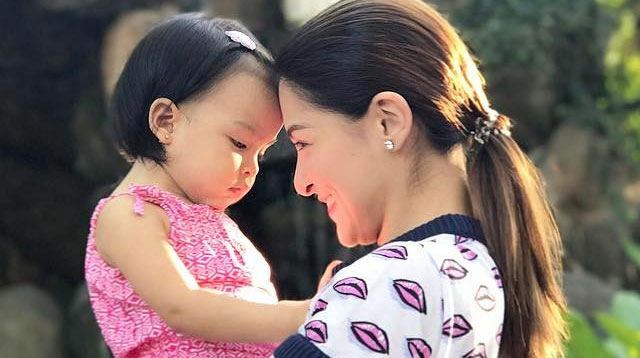 In a few weeks we'll be celebrating Mother's Day—on May 14, to be exact—and we'd like to pay tribute to our favorite celeb mommies and their sweetest Insta moments with their little ones.